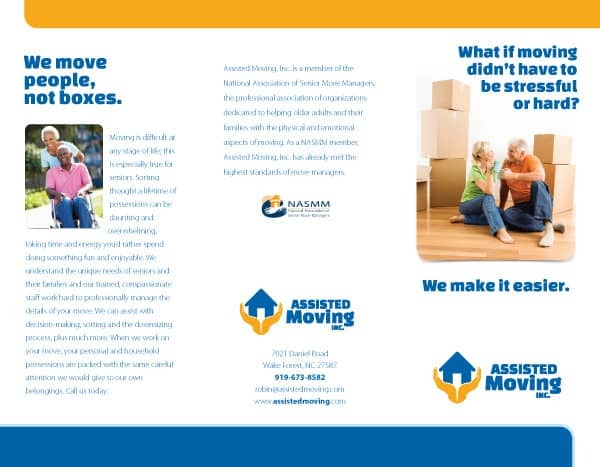 This brochure was designed for Assisted Moving, a local Wake Forest, NC move management company. They needed a great brochure design to give potential clients to help their business marketing. 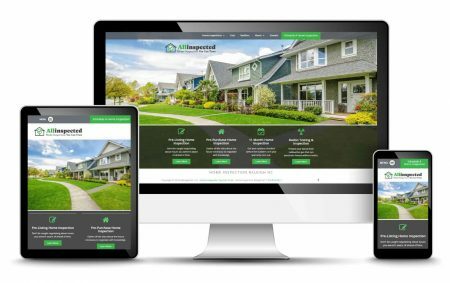 We helped create a brochure to help sell their moving and estate sale services.